NOTE: Knowledge of React + Redux is 100% required! 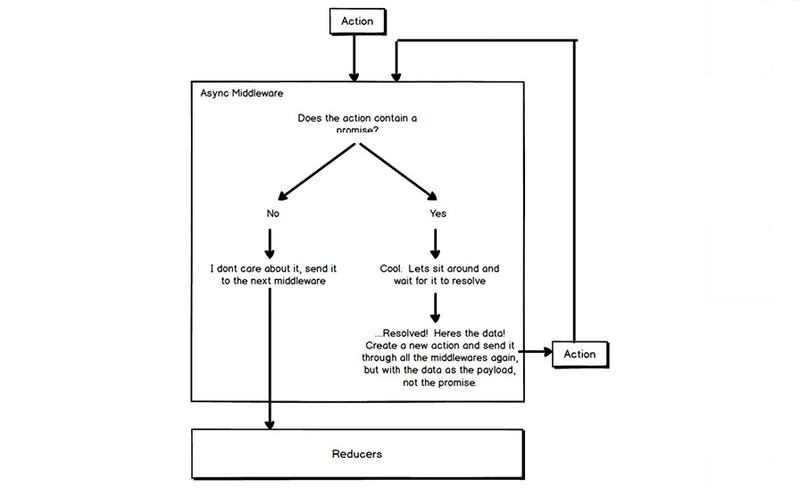 If you are familiar with reducers and action creators you will be fine. Check out the courses of @ste_grider. The best for learning #ReactJS & #Redux. https://t.co/mnoti6qZ24 https://t.co/EFe3E38gre & many more! 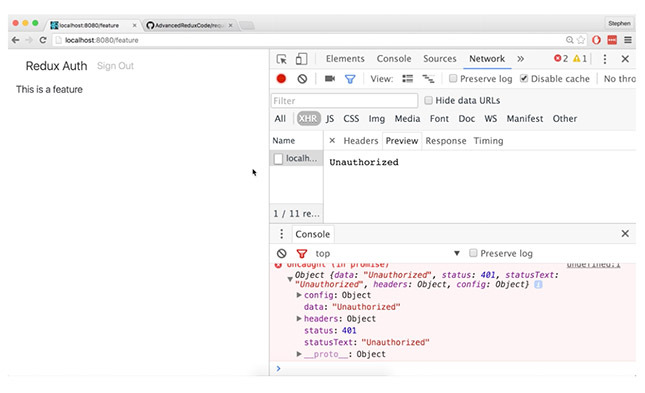 @ste_grider just want to say your tutorials on React are awesome! Fun and engaging. Keep up the good work! 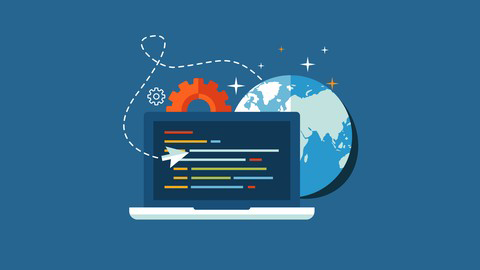 @ste_grider Just purchased Modern React/Redux and Advanced React/Redux yesterday from udemy! Can't wait to dive in & expand my React skills! Gain a deeper understanding of Redux Middleware by building your own from scratch!